any space and this delivers a message to our brain telling us how to feel in this space. First impressions are always important to any business or surroundings of a space. specialised arm of the group dedicated to create and supply visually impactful products to our customers. Over the years, we have built a strong line of satisfied customers. to our customers, creative ideas and products that will re-create first impressions. “We search the globe for great quality products at fair prices and that has always been our objectives. We will stop at nothing to share new ideas and creative designs with everyone.” CL Tan,CEO Panmart. We have a team of personals that are trained to advice you on the best products and application methods. The brands we represent are trusted and have met our own high quality requirements before we represent them. 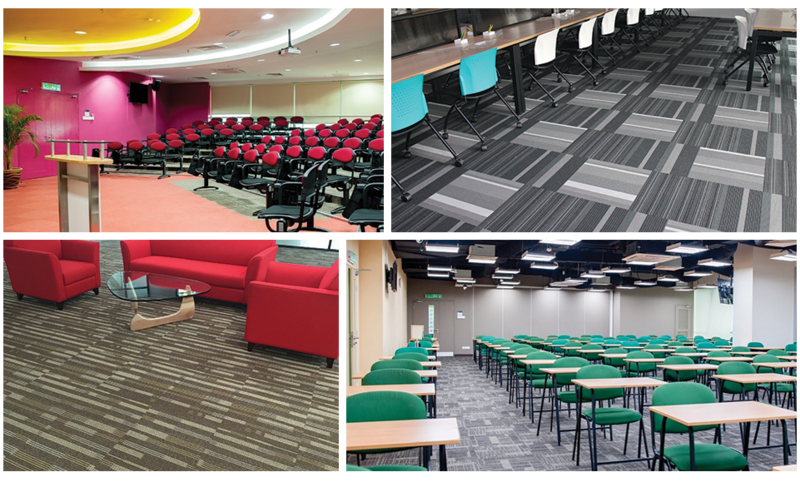 So, let’s create a visually impactful first impression for your space together with Walls and Floors Sdn Bhd.